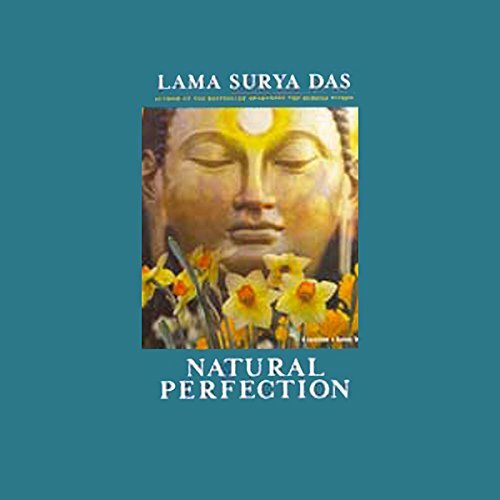 Showing results by narrator "Surya Das"
Using down-to-earth, everyday experiences and stories, as well as specific ancient Buddhist practices and mediations, Surya Das illustrates how to develop authentic presence, how to connect to our own experience, build deeper relationships, and embrace life's lessons. 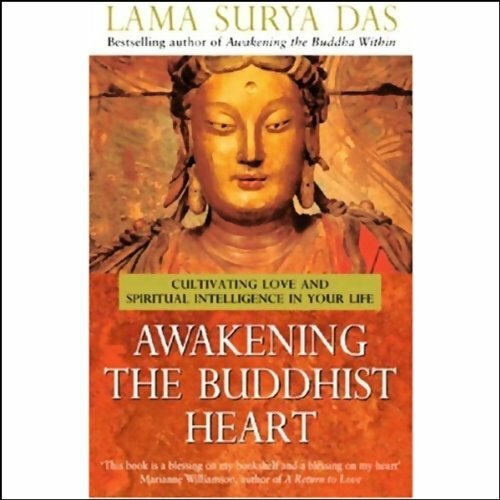 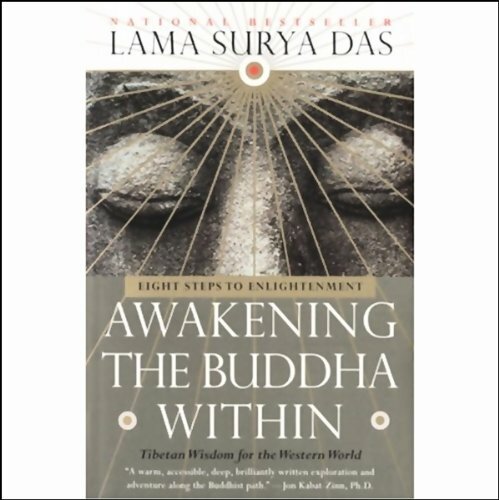 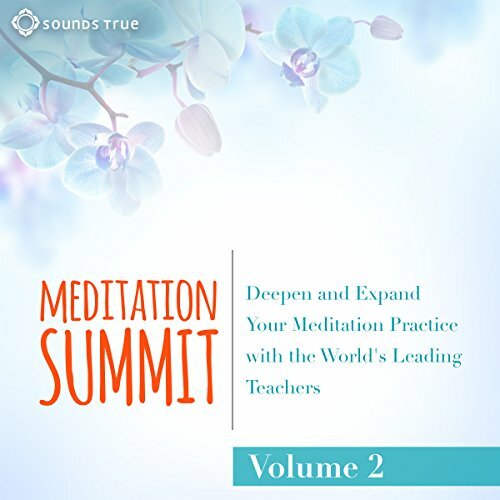 Also from Lama Surya Das: Awakening the Buddha Within. 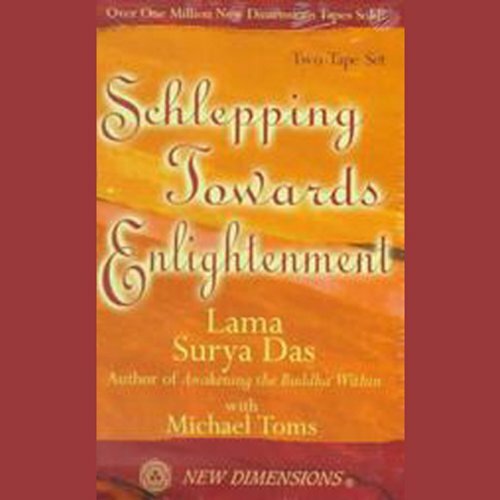 The Dzochen teachings of Tibetan spirituality affirm that we are all by nature infinitely open, luminous, compassionate, wise and free. 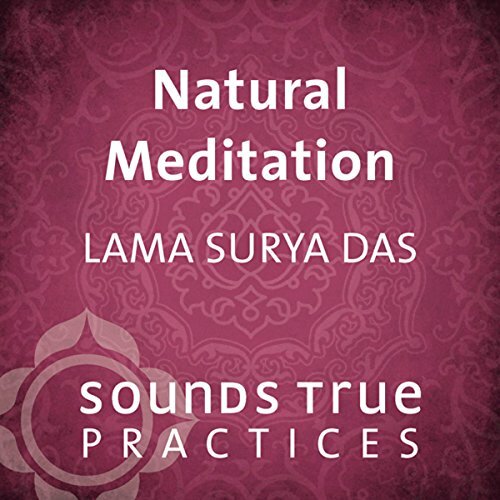 Join Lama Surya Das in this guided session to experience the effortless, sky-like nature of the "primordial mind" through two practices: rushen (seeing clearly through the illusion) and Natural Meditation (resting in the effortless spaciousness).